Growing up on the water in South Florida, Lauren fell in love with salt water at a young age. Boating, sailing, and water sports played a huge role in her adolescence. 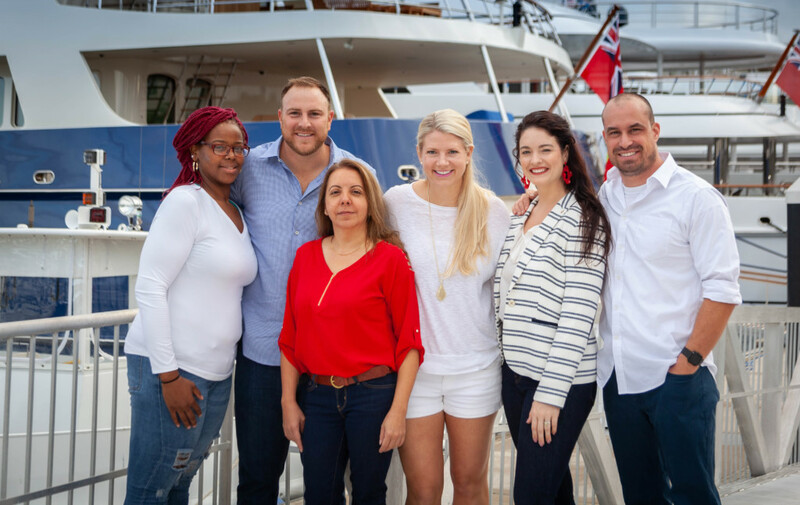 After graduating from Palm Beach Atlantic University with a degree in communications and marketing, she combined those degrees with her passion for the water and joined Rybovich Superyacht Marina in early 2006. At Rybovich, Lauren was highly involved in marketing, guest services, and events. 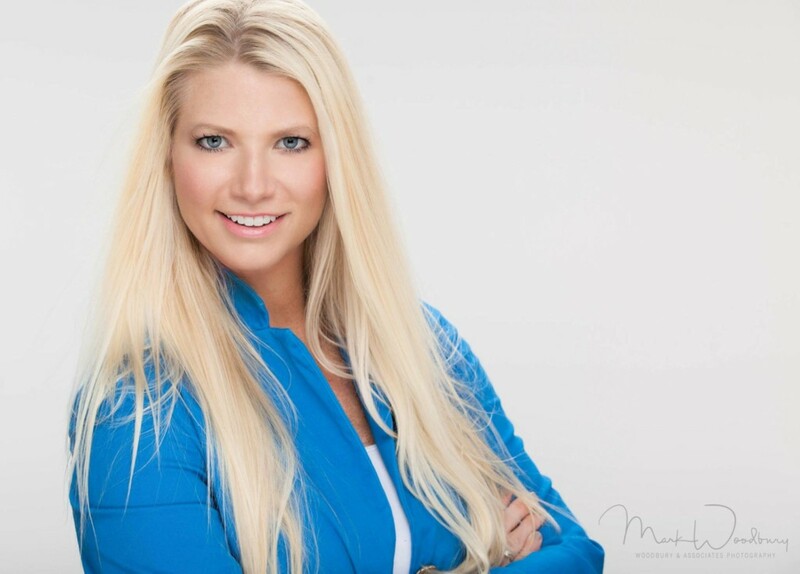 In 2011, Lauren joined Worth Avenue Yachts as part of their marketing and brokerage team. Over time, after consistently connecting friends to yacht jobs, Lauren realized there was a high demand for quality crew placement. Lauren started Cotton Crews in 2013 and has since been committed to providing the highest level of service and dedication to her clients. More recently, Lauren saw a need for safe, clean crew housing. Cotton Crews now houses over 200 crew members between West Palm Beach and Fort Lauderdale. In September 2018, Cotton Crews launched two apps, Cotton Crew HIRE and Cotton Crew JOBS. 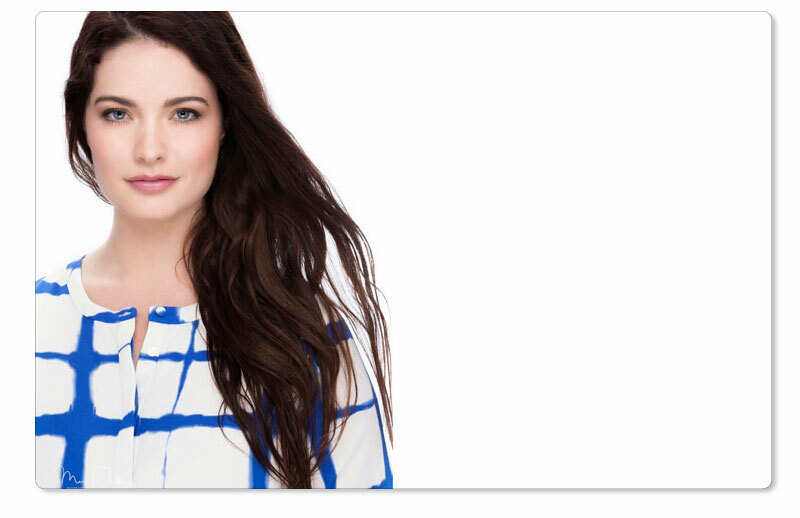 Lauren was recently featured in the Palm Beach Post, Talk of the Palm Beaches Radio Show, interviewed on The Crew Coach and selected as one of Palm Beach Atlantic University’s 50 Notable Alumni. After 18 years in the northeast, our newest team member found herself looking for a warm breeze and a boat friendly climate. Lindsay completed a dual bachelors degree at Palm Beach University and attended Thomas Jefferson School of Law in San Diego, CA. After 3 years in the yachting industry working in custom design, Lindsay is joining our team as a crew placement expert. Just like many of the crew she works with on a daily basis, her dream consists of traveling the world. 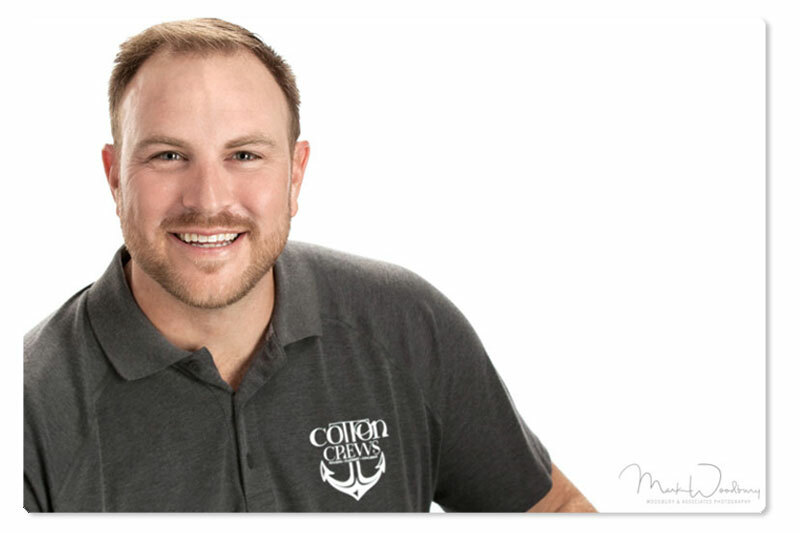 Matt has spent numerous years connecting yacht chefs with high end provisions in South Florida. Now we use him to help crew and boats find accommodations in Ft. Lauderdale and West Palm Beach. He holds a Bachelor’s degree in Economics and a Master’s in Business Administration. Matt would rather be fishing but most of his time is spent organizing crew housing and trying to facilitate work for the crew staying in our houses. Cotton Crews is super excited to announce our newest Team Member Rachel Jaeger! Growing up on the water and beaches of West Palm, Rachel was always in awe of yachting and the boating community. Her first experience with Yachts was attending the Palm Beach Boat Show and getting up close with some of the areas biggest yachts. While obtaining her bachelors degree at Florida Atlantic University, she worked at Rybovich Superyacht Marina and quickly became even more passionate about the yachting industry and its people! We know Rachel will bring enthusiasm and warmth to help us better serve you! Bo Green is originally from Orlando Florida. He became obsessed with marine life the first time he dove in the caribbean. 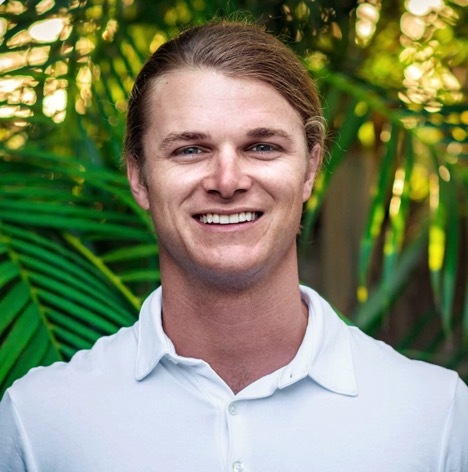 He went to Florida Gulf Coast University, received his Bachelor’s degree in marine science, then a master’s degree in marine and environmental science at the University of the Virgin Islands. After graduating, he decided to move into yachting industry. He made a video CV that went viral and he decided to use his videography skills to promote people and businesses. 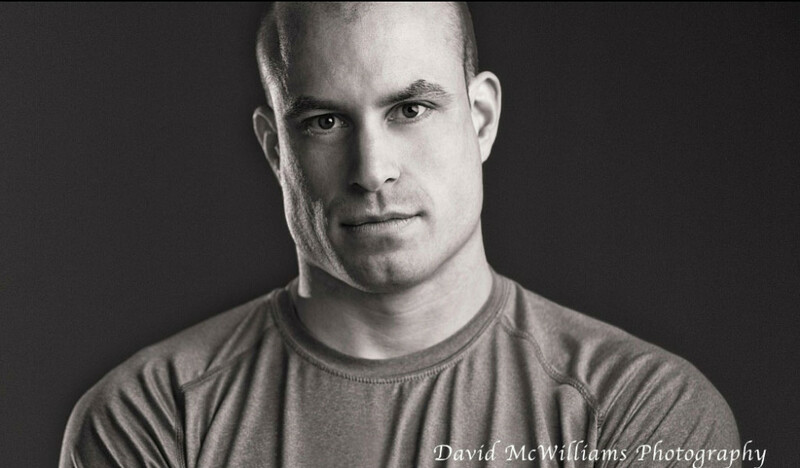 David is from Cape Cod, MA. and went to Bowdoin College in Maine. Spent 20 years in food & beverage industry bartending & serving. Dave has worked as a professional photographer & did apprenticeship in Fort Lauderdale with Woodbury & Associates. He recently moved to West Palm Beach from Charleston, SC. In his spare time, Dave enjoys boxing. 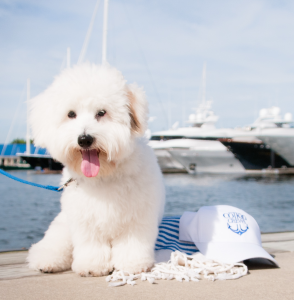 Crew Dog is Cotton’s Crew’s mascot and can often be found hanging with crew in a crew mess or walking the docks. Crew is a Coton du Tulear and born March 28, 2015. He is very friendly and loves people, be sure to say HI if you see him!